Radisson Hospitality AB announced the opening of a new upper midscale, full service, Park Inn by Radisson hotel in Norway; increasing group portfolio to 24 hotels and more than 6,000 rooms in operation or under development. The new Park Inn by Radisson Oslo Airport Hotel West is near a critical hub of international travel and provides guests with stress-free experiences, good food and upbeat environments – while acting as a convenient base for both leisure and business travelers passing through the second-busiest airport in the Nordics region. 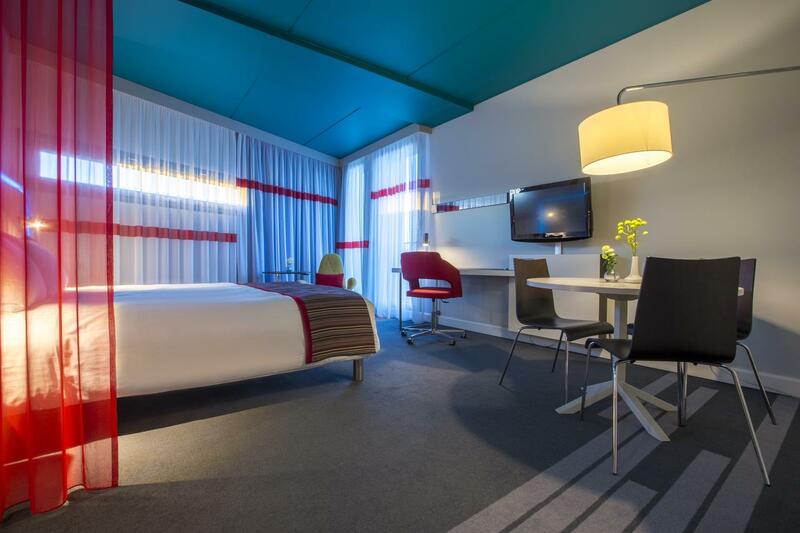 Due to open by the end of this year, the Park Inn by Radisson Oslo Airport Hotel West will feature 233 guestrooms. It will also have a restaurant, a bar, a fitness room and 12 meeting and conference rooms. Although the hotel didn't officially opened, travelers still can stay at the hotel, book your room by clicking here.